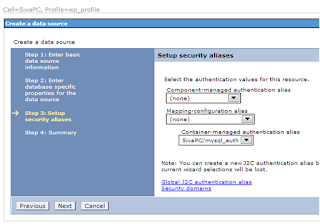 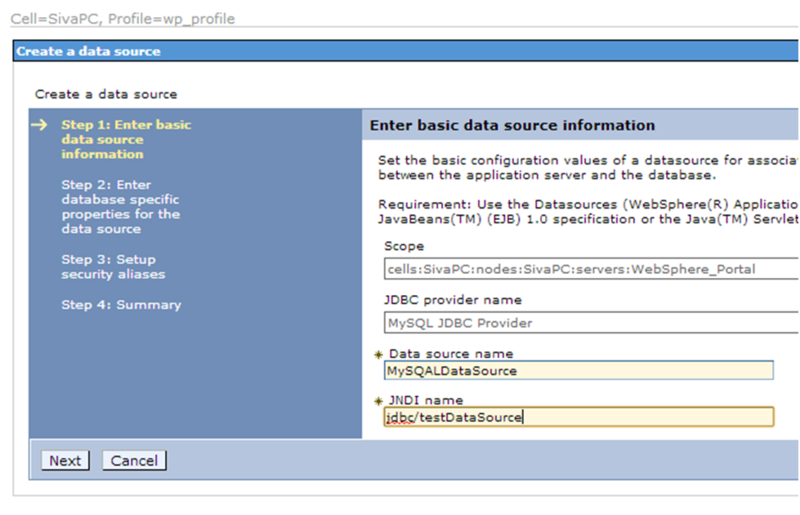 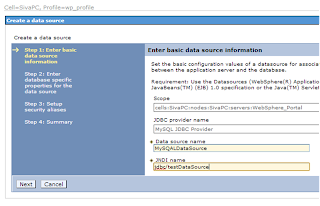 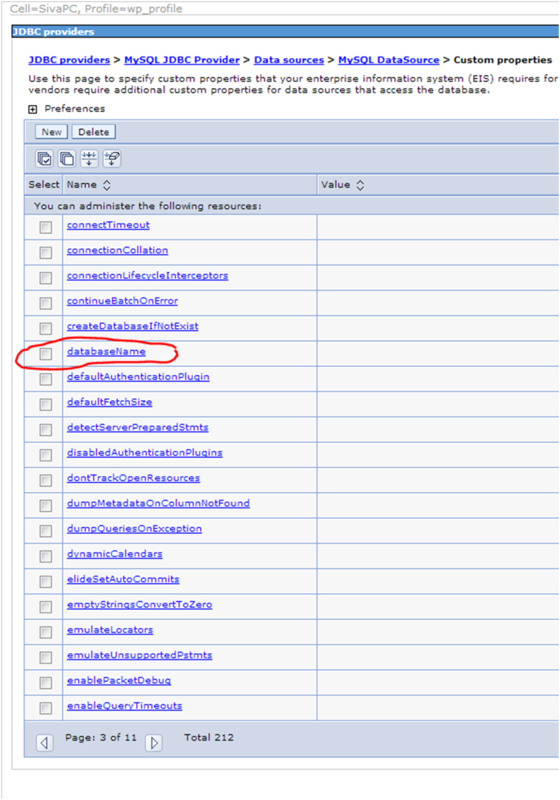 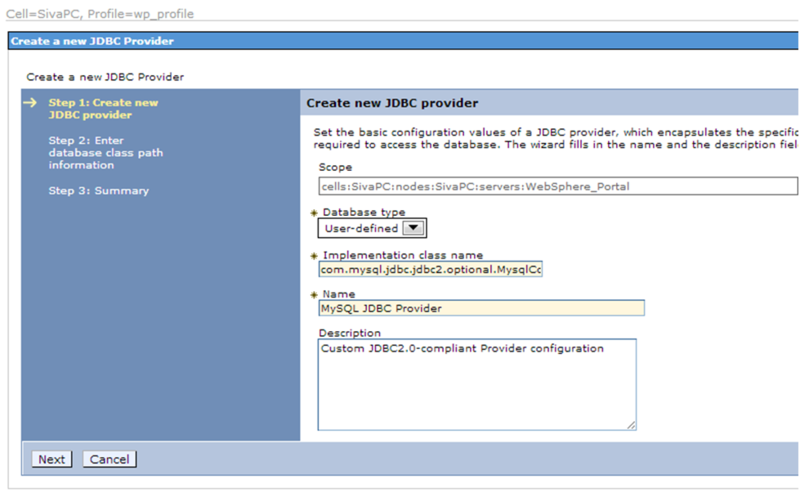 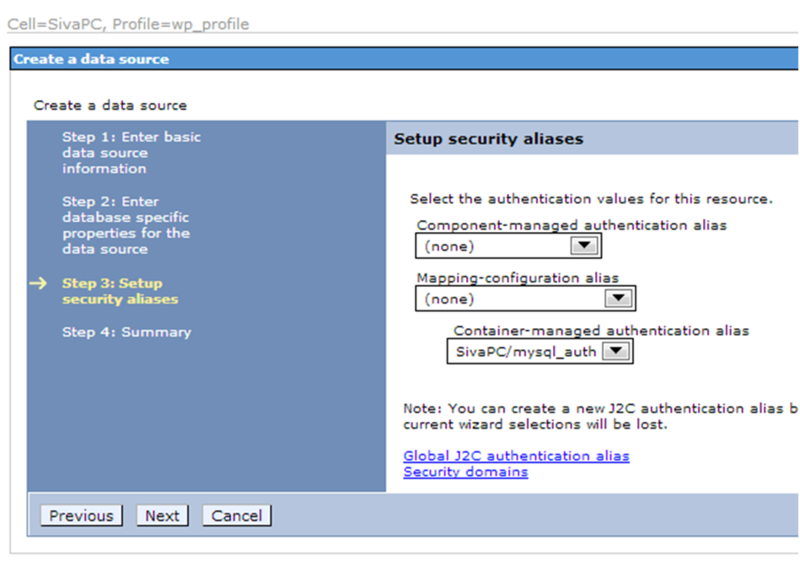 c. Select the container-managed authentication alias and choose the J2C authentication alias that’s created at starting. 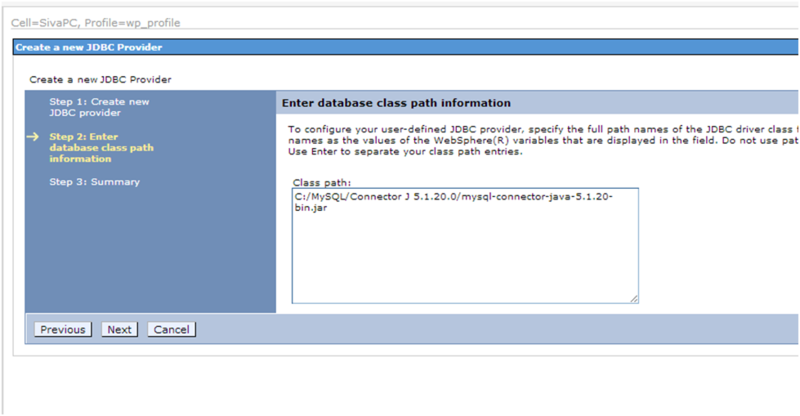 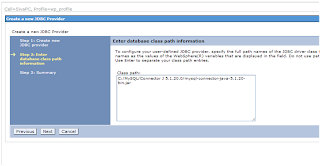 i have install WAS 7 on SUSE VM machine and MySql in Windows is it possible to establish the connection to database.. 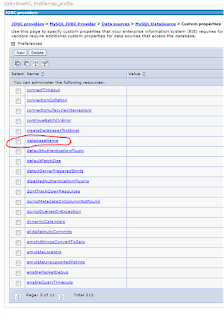 This post is really helpful to me.Thanks a lot.